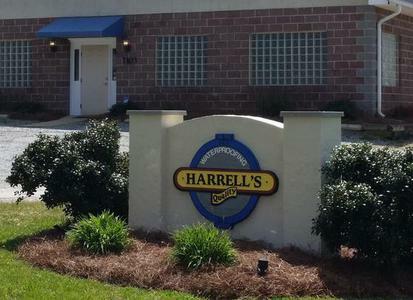 Harrell's Waterproofing, Inc. was founded in 1988 by Greg Harrell. Specializing in waterproofing systems and ranging from concrete repair to sealants. We are a full-service waterproofing company with over 25 years of experience. 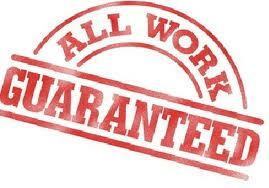 We offer free estimates, we are insured, guarantee, and stand by our work. We can provide a warranty for new construction. Our trained crews can handle any residential or commercial waterproofing needs from caulking to basement waterproofing-new or existing. Greg Harrell stared this company to provide quality and affordable waterproofing. He is a past Waterproofing Contractors Association president, awarded the Waterproofer of the Year, and the Jim and Annette Bowtwell Award-the highest honor in the WCA which was started by Jim Bowtwell in 1971. Greg has earned his sound reputation with his honest, and fair work ethic providing exceptional service to his customers. Let Harrell's Waterproofing, Inc. help you protect your investment in your home by keeping it dry and safe. Your Dry Choice Since 1988! !